Dublin – A bold and vibrant city full of life, warmth and culture – whether your trip is for business or pleasure with its infamous Irish hospitality and its eclectic mix of modern culture and traditional roots, there is something to offer for everyone and it truly has a unique charm that simply cannot be found anywhere else. It’s said that Dublin, once visited, is never forgotten, no trip is ever the same and there is always something new to discover and new people to meet, the saying goes “there are no strangers in Dublin, only friends that haven’t met yet” and there is never a truer word spoken! The people are warm, friendly and welcoming and really are a huge part of what makes this city such a great place to be. Ireland’s capital is home to a thriving pub and music scene with talented local musicians regularly entertaining visitors in the many pubs and bars around the city, including the famous cobbled streets of the Temple bar district as well as an amazing food and restaurant scene. 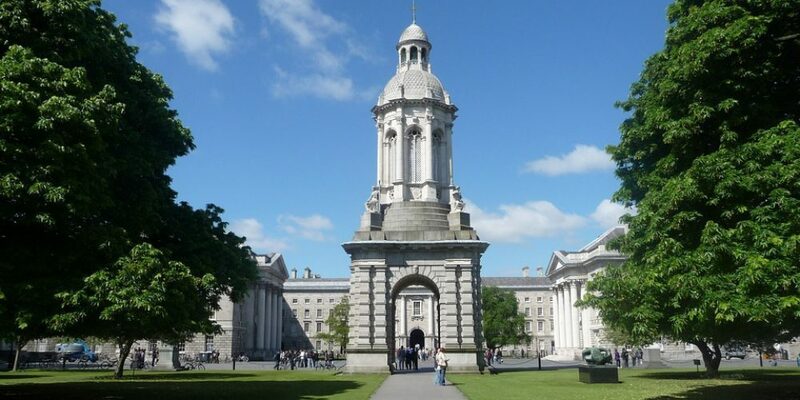 Talk a walk around the city’s landmarks such as Ha’penny bridge and the statue of Molly Malone or visit some of the city’s major attractions like the Guinness Storehouse, the Jameson distillery or Trinity College. The city also boasts a vast array of museums and galleries as well as impressive sporting venues such as Croke Park stadium – home to the GAA games and the home of Irish Rugby, the Aviva stadium. 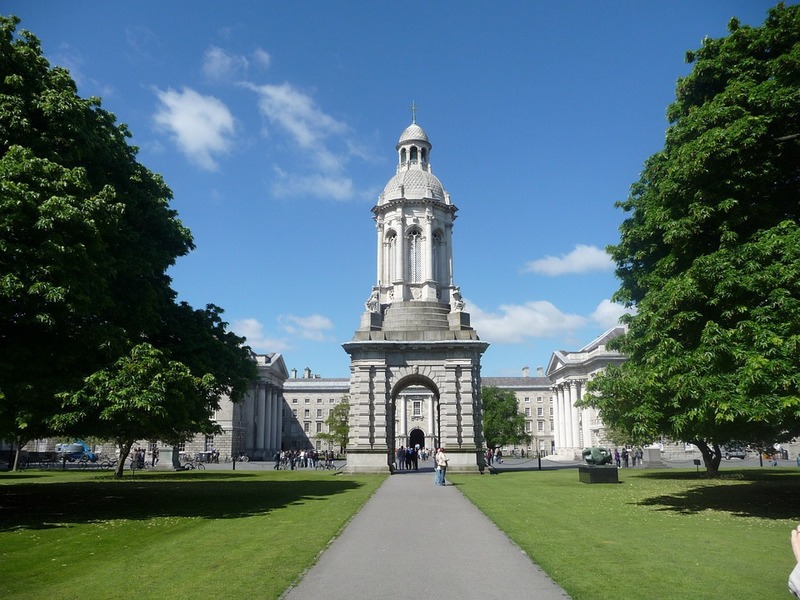 Dublin is a perfect mix of the city and the countryside with beautiful lush parks to stroll through like St Stephen’s Green, the Iveagh Gardens and Phoenix Park which is home to Dublin Zoo. As well as being an amazing city you also have the beautiful Irish countryside and Wicklow mountains practically on your doorstep as well as lovely seaside towns like Howth also close by. You will find most of the city’s main conference, meetings and events venues within walking distance of the city centre and its main attractions as well as a variety of hotels and accommodation options to suit all tastes. Venues, hotels and attractions in the surrounding areas are easily accessible with the cities regular and efficient transport system in place with regular buses, taxis, tram and rail services all in operation as well as being within close proximity to the airport.